This beautiful family of 2, soon to be 3 were so great to work with. Mandy and James were so laid back and just wanted to have fun. You could feel and see the love they have for each other. 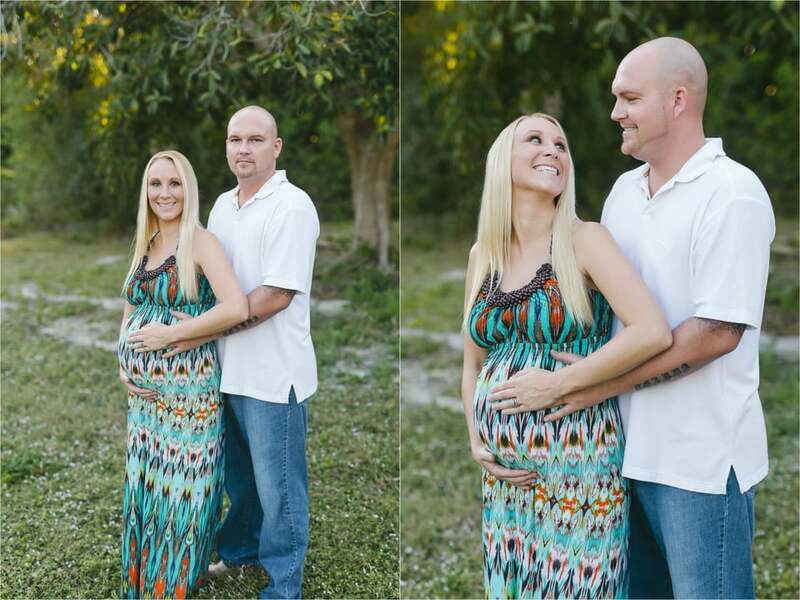 Maternity sessions like this one always warm my heart. 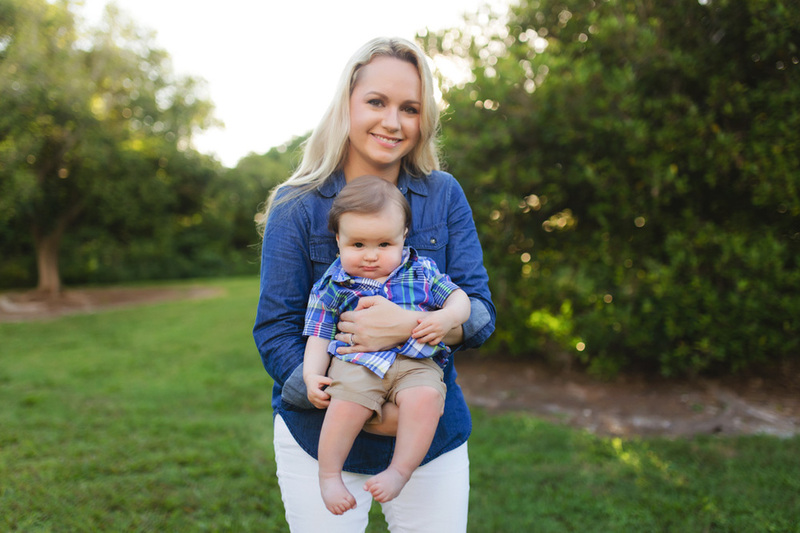 Fort Myers Beach is always a favorite for any type of session especially a Maternity. Frances Nieves - specializes in family, children, maternity, and wedding photography. Serves Fort Myers Fl, including Cape Coral, Estero, Bonita Springs, Lee County, & Southwest Florida. Meet Little Baby A. He was so much fun to photograph. Baby A was 7 months old here. He kept curling his toes to keep from tipping over when he sat alone.. I just loved that!! Mom wanted just a few images of little A since she had just had her Family Portraits taken. She wanted to document Baby A at 7 months which is probably my favorite age to photograph babies. 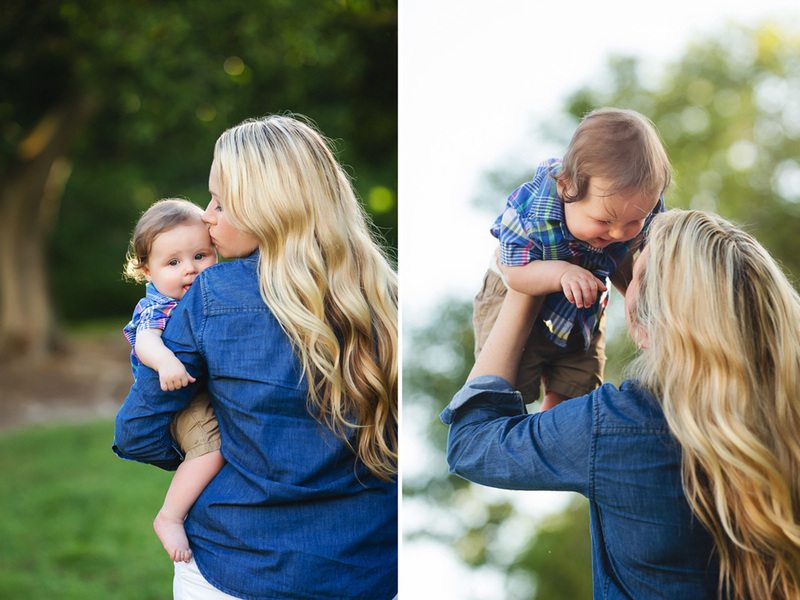 Cant wait to see him at his 1 year old portraits! Frances Nieves - specializes in family, children, maternity, and wedding photography. Serves Fort Myers Fl, including Cape Coral, Lee County, Naples & Southwest Florida.